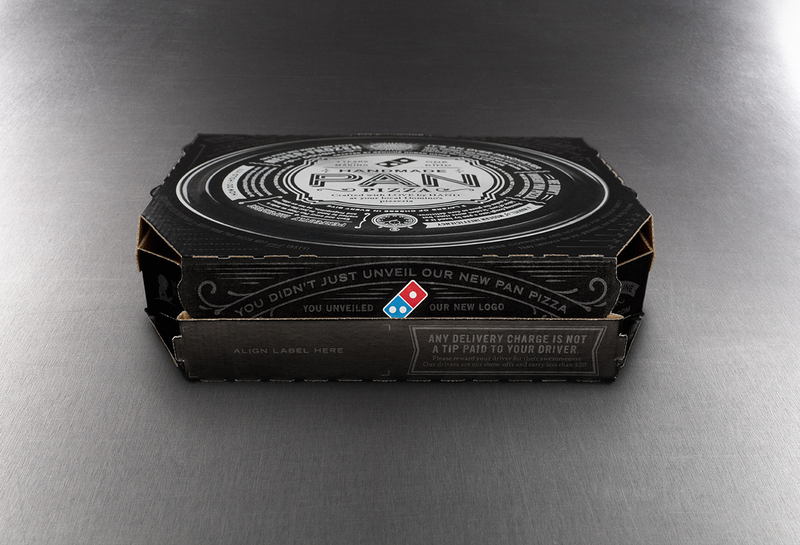 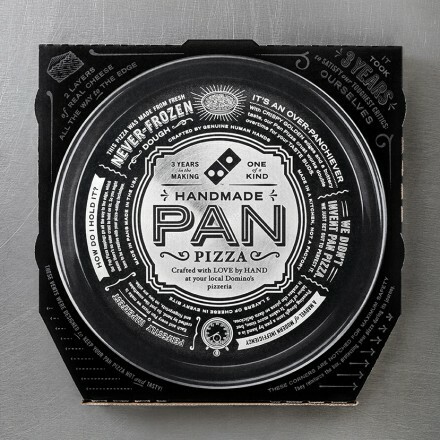 Dominos has been really stepping up its game with competing with Papa John’s brand promise of “Better Ingredients. 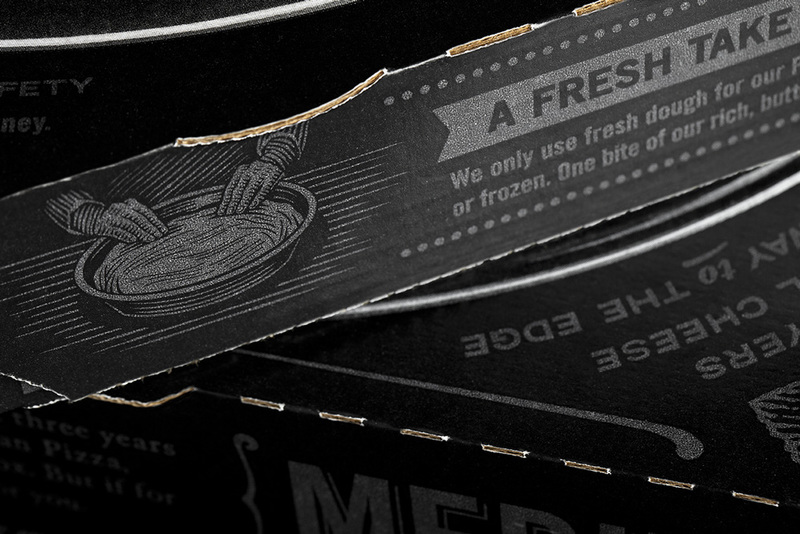 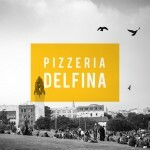 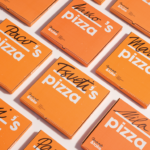 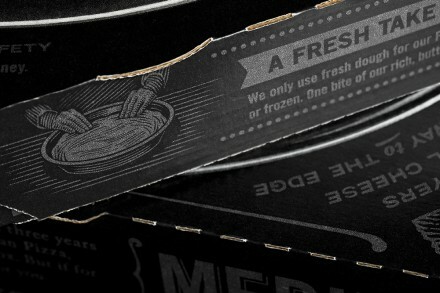 Better Pizza.” They’re doing it through changing their recipes, adding new menu items that are “artisan,” and throughout their design and advertising. 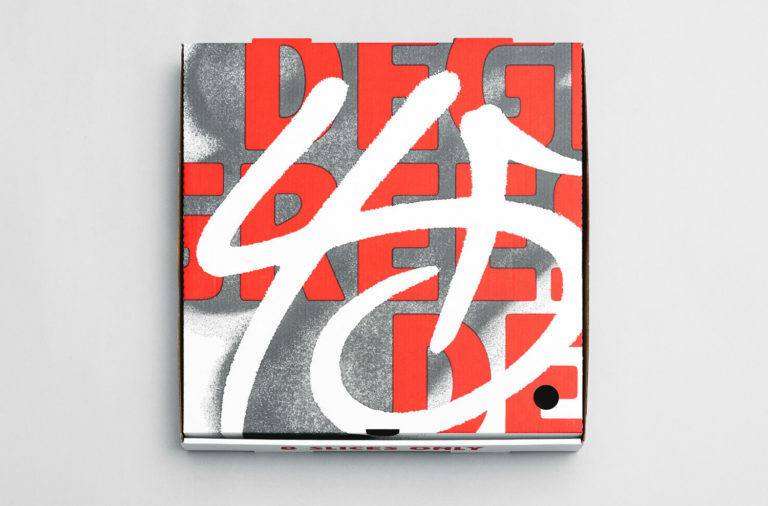 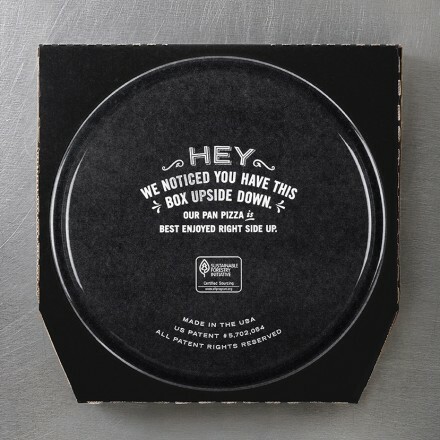 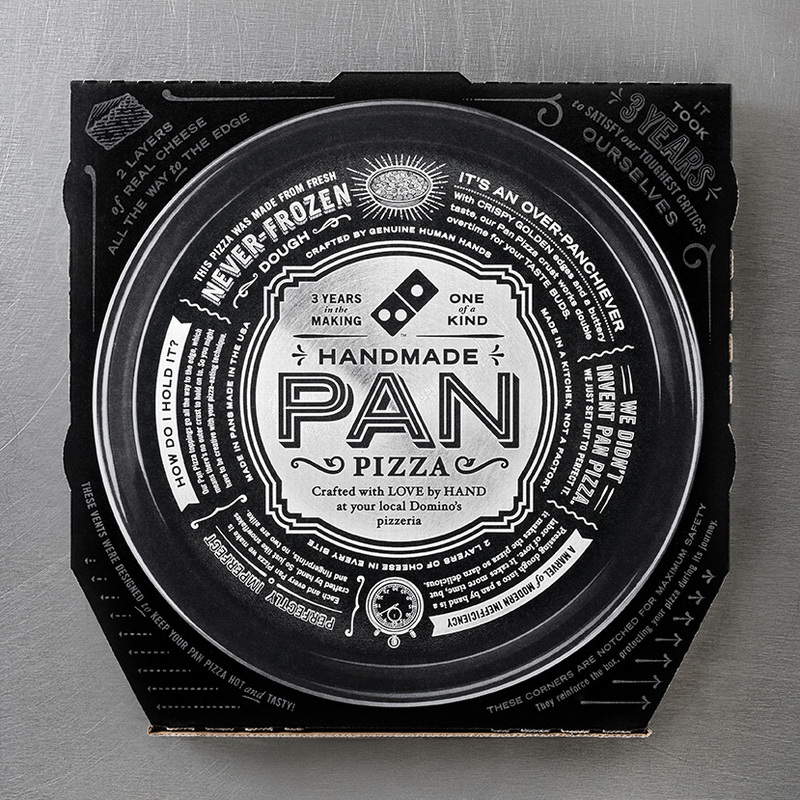 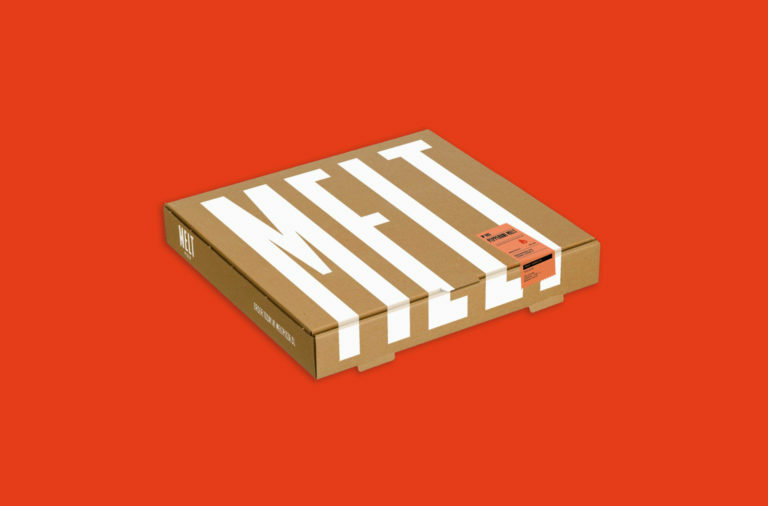 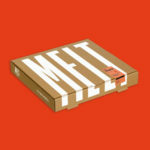 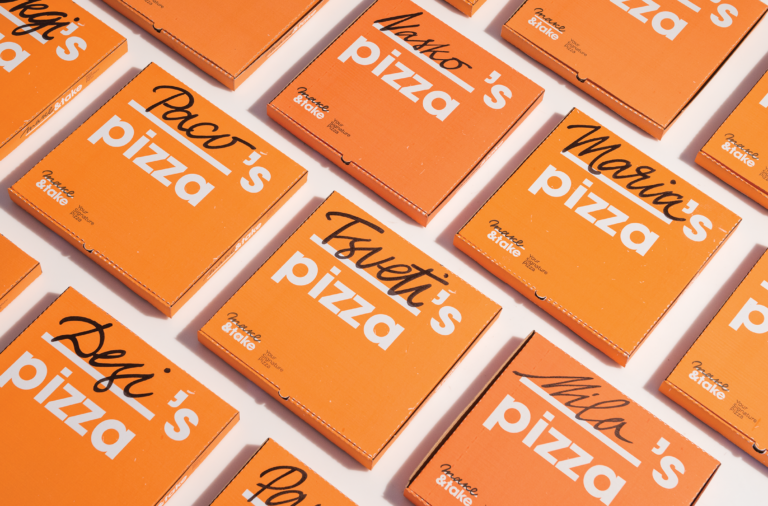 The latest addition to the restaurant marketing arsenal is yet another awesome takeout box design that grabs your eye and demands attention. 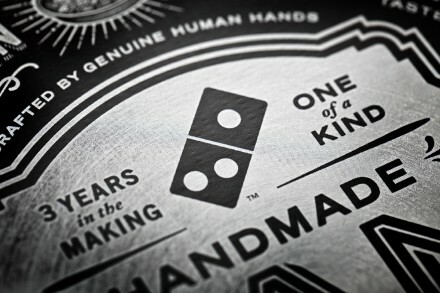 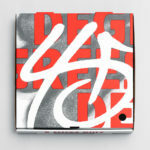 Designed by CP+B and found on BrandNew.